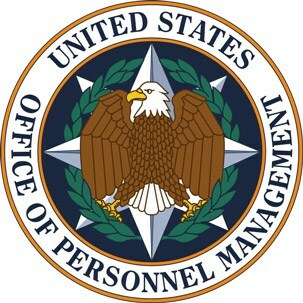 Office of Personnel Management (OPM) needed to handle eQIP internal clearnaces separately from those of other agencies. TDEC staff processes eQIP applications, answers questions and manages PIV cards for OPM personnel. Onsite services provide OPM with excellent customer service and faster processing. National Oceanic and Atmospheric Administration (NOAA) personnel needed readily available PIV card processing. TDEC served as the PIV Registrar onsite, providing accessible customer service. A prime contractor had a backlog in getting staff clearances for the National Benefits Center. TDEC was brought on as a sub-contractor to support the clearance process, reducing the backlog and speed the time to clear needed onsite personnel.